Does anyone get the reference above? It was the candle stick! 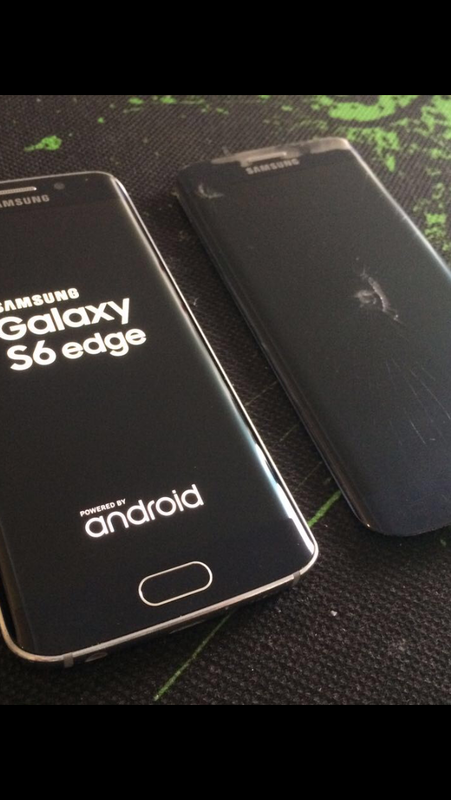 For the candle stick falling on top of Sebastian’s Galaxy S6 Edge screen is what caused the damage. Sometimes it doesn’t take much for a cracked Galaxy S6 Edge screen. It was take the dinner table to other night when Sebastian and his wife were about to sit down for a nice dinner. He placed his phone down on the table and began setting the table and bringing over the deliciousness he and his wife had been making. They usually eat with a few candles lit, as it is a nice way to unwind from the stresses of the day. Once they were seated and enjoying their well-prepared meal, Sebastian got up to grab some water. When he did, he must have caught the edge of his shirt on one of the candles causing the heavy glass candle stick to come crashing down on his now cracked Galaxy S6 Edge screen. When he lifted the candle up he was starring a the broken glass in front of him. 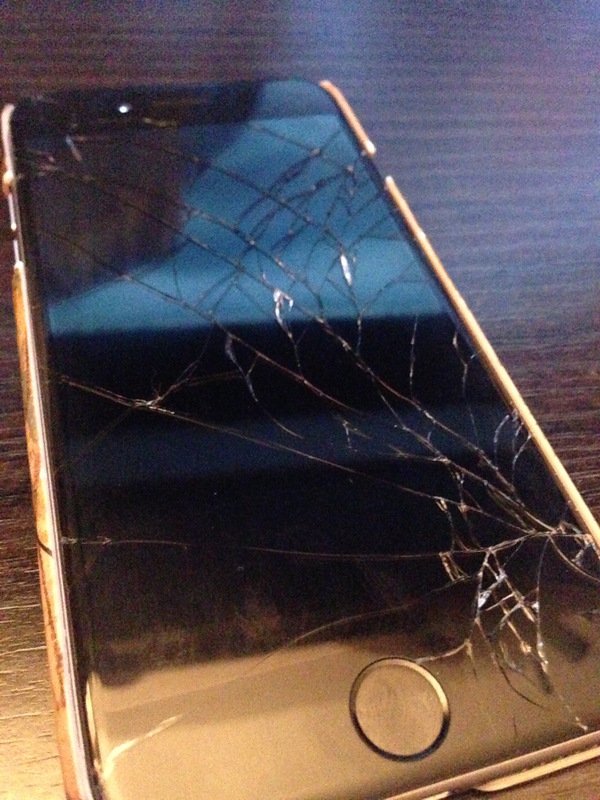 And what was once the beginning of a nice dinner, now became a not so fun evening with a cracked Galaxy S6 Edge screen. This was depressing. This made the rest of the meal not so fun. He and his wife finished up and then started to discuss what to do. 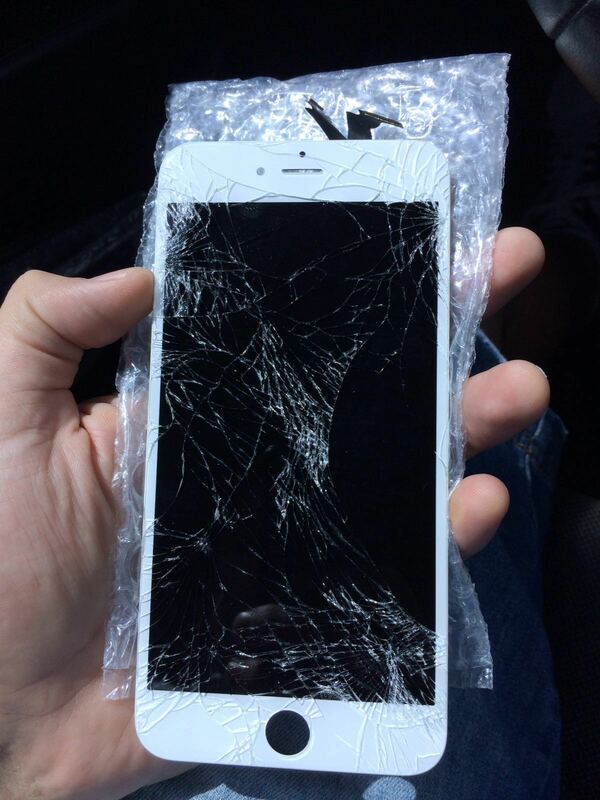 They looked for a cell phone repair service in Dubai that could help with his cracked Galaxy S6 Edge screen. After a few clicks, the found us at iRepairUAE and decided to give us a call. Within a few minutes, we had set up a time to meet him at his office in Jumeirah the very next day. In just under an hour, we were able to replace his cracked screen and get it back to normal.